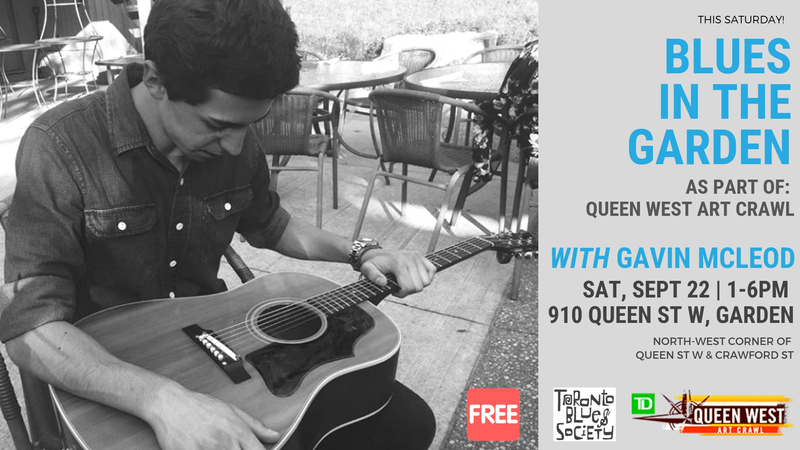 The Toronto Blues Society and Queen West Art Crawl bring back the annual garden party – Blues In The Garden with Gavin McLeod’s acoustic solo performance this year! Come enjoy the lovely garden at 910 Queen Street West and listen to some live blues from Gavin McLeod, enjoy a burger, cool down with a drink, and take a tour at the Trinity Bellwoods Park for the Outdoor Art Exhibition of QWAC. Food, light refreshments and alcohol will be available for purchase. Cash only. 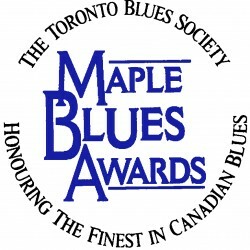 Gavin McLeod is an eighteen-year-old singer, songwriter and blues guitar player from Milton, Ontario. With a focus on blues rock originals and covers, the Gavin McLeod Trio that formed in November of 2017, hopes to bring blues music back to a younger audience. The group blends blues essentials with a rock and pop songwriting style, focusing heavily on the electric guitar. Gavin and his trio have performed at shows such as the 2018 Talk About Talent Showcase, the 2017 Jamming for Joy Christmas Toy Drive Concert (organized by Gavin himself), and recorded their material at the Mill Town Sound studio. 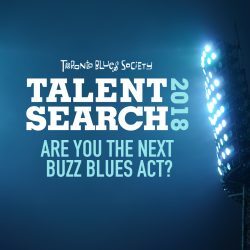 The Trio was also one of the six finalists to compete at the latest Talent Search in July 1st, organised by Toronto Blues Society. 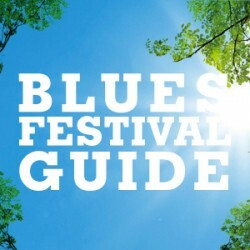 Blues in the Garden will be a unique opportunity to watch Gavin with his guitar, delivering an acoustic solo performance under garden vibes. Gavin McLeod will be playing 3 sets between 2-5pm.